(PASO ROBLES, Calif. Jan. 24, 2017) William Carter and Katherine Bloxsom-Carter, Proprietors of The Canyon Villa are pleased to announce the Winery Series at Sunday Supper. 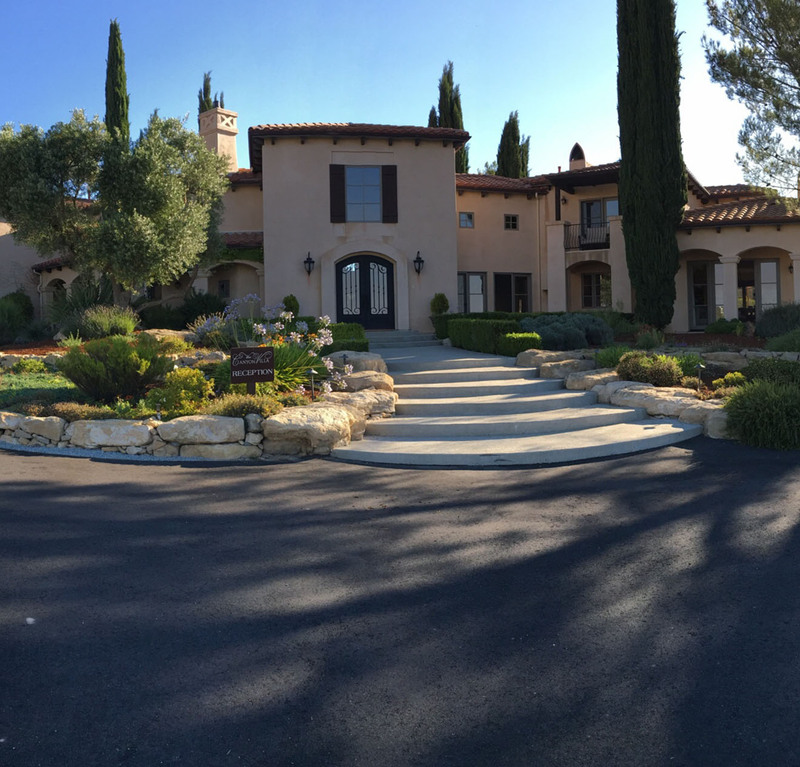 The Canyon Villa is a nationally recognized, award-winning Tuscan-inspired upscale B&B. The Villa provides a gracious, intimate and luxurious brand of hospitality offering refined elegance to guests worldwide. Our Villa set upon a promontory, serenely overlooking three highly regarded estate vineyards/wineries and an orchard producing estate olive oils, is in the acclaimed Paso Robles wine region. This five-star boutique B&B offers Italian architecture, landscaped grounds, panoramic views, world-class cuisine, award-winning service and opulent amenities.